Choosing a new Volkswagen is so much more than just adding a new car to your garage. It’s a personal experience that deserves a finance solution to match. We’ve worked to make financing and leasing as simple, flexible and efficient as possible. This includes creating individual finance solutions that suit your budget, your lifestyle and your new Volkswagen. Because no-one understands Volkswagen vehicles like we do at Orange Volkswagen. We're out to prove that there still are some guarantees in life. 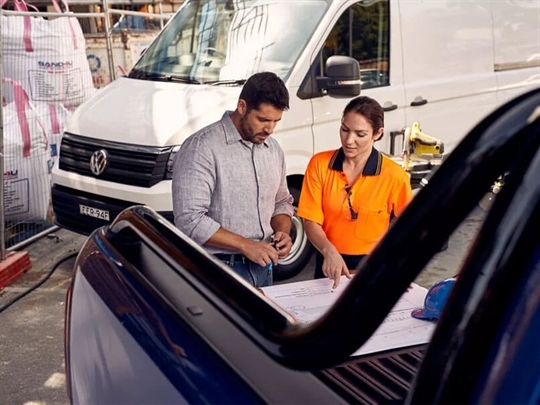 We've developed Volkswagen Choice^ - a flexible finance solution that provides you with the assurance of knowing exactly what the minimum value of your vehicle will be at end of term. With Volkswagen Choice^, you can enjoy your car without worrying about what the future will bring, providing peace of mind. If you’re looking for an exceptional deal on your next Volkswagen, this is the place to explore our latest offers. 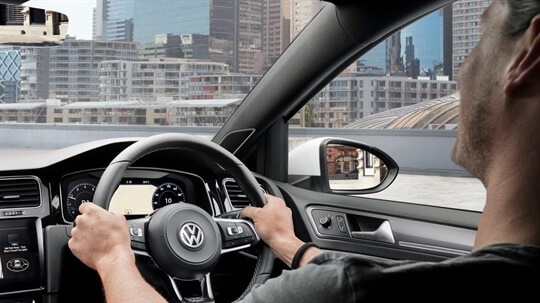 You could be enjoying the premium experience behind the wheel of your new Volkswagen before you know it. Whether you’re looking to purchase your new Volkswagen outright with a Consumer Loan, or considering a Novated Lease through your salary package, we’ll be there to help you find the right option that suits your lifestyle. From the self-employed to large corporations — there’s a Volkswagen Financial Services solution for every business. Our financial business products can help your company meet your business finance needs.